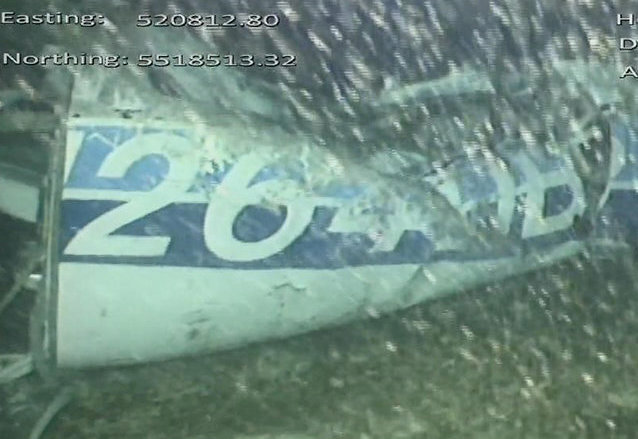 A recovery operation is likely to begin tomorrow (Tues) if the wreckage of Emiliano Sala’s plane is visually identified later today, rescuers have confirmed. The aircraft carrying the Cardiff City footballer was discovered ‘almost intact’ in the English Channel on Sunday following a privately-funded search. The Piper Malibu N264DB was initially lost on 21 January on its way from Nantes, France, to Cardiff, with the Argentine striker and pilot David Ibbotson on board. Accident investigators are expected to send a submersible to inspect the wreckage later on today (Monday) and look at the best way to retrieve it. However, any actual attempt to recover the plane is likely to not start until tomorrow morning (Tues) due to the rough and windy weather conditions around the Channel Islands. Marine scientist David Mearns, who led a privately-funded search for the aircraft, said the wreckage was located off Guernsey just hours after they launched. The private search has now been stood down and the Air Accidents Investigation Branch (AAIB) is at the site today working to recover the plane. Further investigations by the AAIB will now be conducted over the next two days, he added, in order to determine how it will attempt a recovery operation. He added: “They saw the registration number and the biggest surprise is that most of the plane is there. Mr Mearns said he was in contact with the Sala family after the wreckage was located and said they “desperately” want that plane to be recovered. He added: “They feel that is the pathway for them to get the answers that they need to have. AAIB photo showing the found aircraft tail of N264DB. 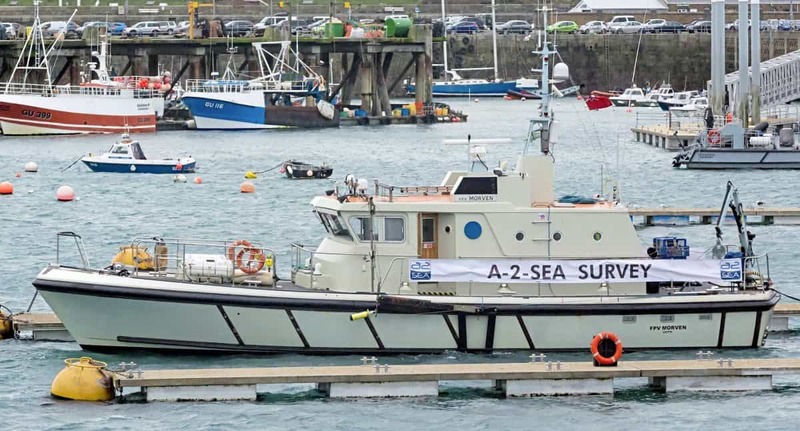 An official search operation was called off on 24 January after Guernsey’s harbour master Captain David Barker said the chances of survival were “extremely remote”. Cushions believed to be from the plane were then found on a beach near Surtainville, on France’s Cotentin Peninsula, last week. An online appeal had raised £324,000 for the private search. The recovery operation will then begin.